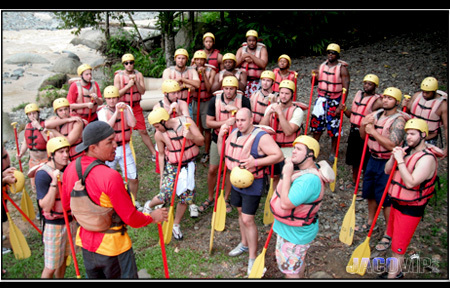 Costa Rica's #1 Bachelor Party, Beach House Vacation Rentals, Fishing Charters, Day Tours & VIP Vacation Packages! This is the Ultimate Costa Rica Vacation Experience! Click HERE to start planning your vacation now! 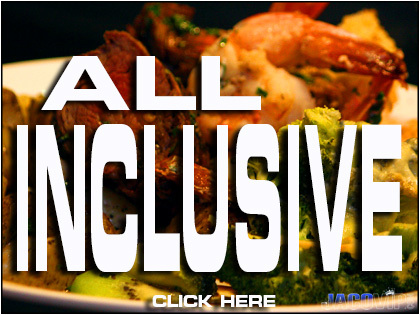 All New All Inclusive VIP Vacation Packages! The #1 Fishing and Vacation Experience in Central America! at the BEST Prices !! We offer the best value, the best options, and the best service!! Literaly thousands of people visit with us every year and we take care of every person as a VIP Guest. Book your vacation package with JacoVIP for the ultimate Costa Rica vacation experience. WOW!! GET A FREE 1 HOUR DEEP TISSUE MASSAGE WITH YOUR VACATION PACKAGE !! * Offer valid January 1 - May 31, 2017 when you book a 4 night stay with us at a any of our private vacation rental homes. The Jaco V.I.P. Crew invites you to come hang out with us in Jaco Beach, Los Suenos Resort, Hermosa Beach, Manuel Antonio, Escazu and San Jose for The Ultimate Costa Rica Vacation Experience you will be talking about for the rest of your life!! We Live in Costa Rica and have the connections to set up a safe and exciting vacation experience for you and your group of friends and family... And at great prices! • A JacoVIP host to greet you and assist you with check in at your Vacation House or Condo. • A personal orientation meeting and printed information package for your group with everything you need to know about the area : Best ATMs, banks, restaurants, bars, where to go/where to avoid, etc. • A JacoVIP host to meet you out at a suggested bar or restaurant on your first night. 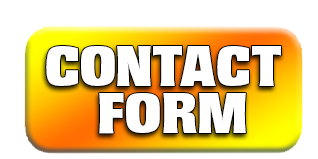 • Telephone support for information, reservations and recommendations for the duration of your stay. 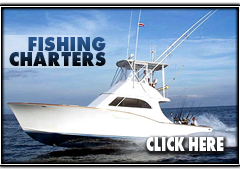 • Exclusive discounts on fishing charters, airport transfers, local tours and day trips. • >> More options are availble with our PLATINUM and DIAMOND Concierge Service Packages. JacoVIP will guide you through the most amazing Bachelor Party in Costa Rica and/or Bachelorette Party, hook you up with the best Los Suenos Fishing Charters, book awesome Tours & Day Trips & introduce you to our now famous VIP Services. >> It's like coralling a room full of cats!!... But don't worry, JacoVIP will help you to plan everything so that you can relax and enjoy an incredible holiday vacation in Costa Rica. JACO V.I.P. SPECIALIZES IN PLANNING THE ULTIMATE COSTA RICA VACATION EXPERIENCE! BOOK YOUR COSTA RICA VACATION PACKAGE WITH JACO V.I.P. We will take care of everything for you so that you can enjoy all of life's pleasures that are available in Costa Rica without stress or worry. Give us a call or send us an email and we will design the perfect vacation in paradise for you!